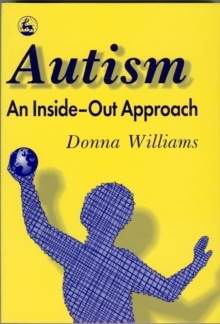 Expanding on themes of her previous book, Autism: An Inside-Out Approach, Donna Williams explains how the senses of a person with autism work, suggesting that they are 'stuck' at an early development stage common to everyone. 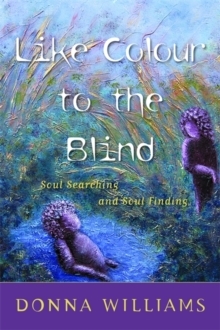 She calls this the system of sensing, claiming that most people move on to the system of interpretation which enables them to make sense of the world. 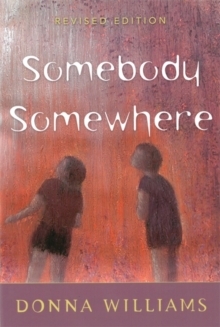 In doing so, as well as gaining the means of coping with the world, they lose various abilities which people with autism retain. 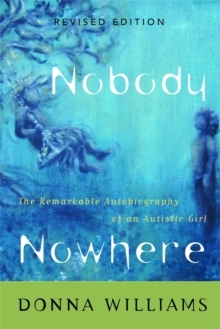 She goes so far as to suggest that the constraints of space and time do not exist in the same way for autistic people, and that the emotional as well as the physical world is seen and therefore approached in a different way. 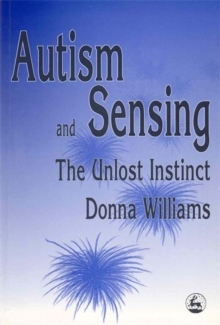 The book provides a fascinating insight into the way that people with autism perceive the world, going into far more depth than Williams' previous books.